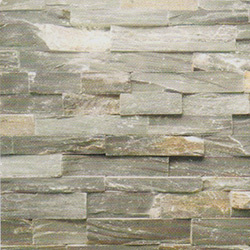 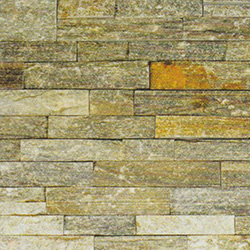 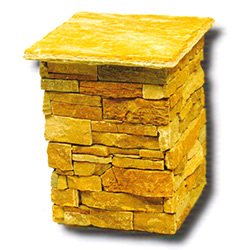 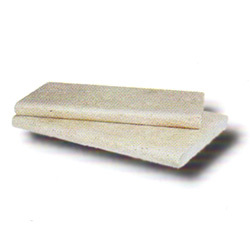 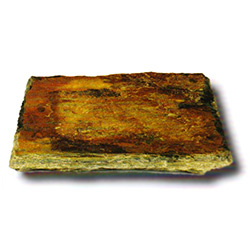 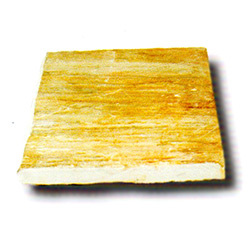 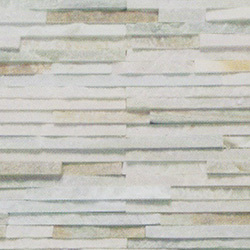 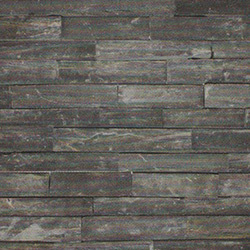 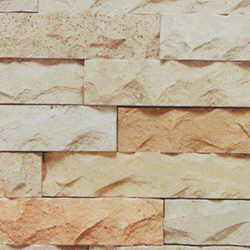 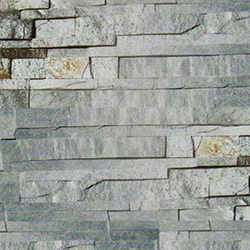 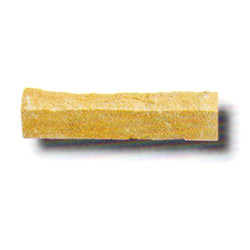 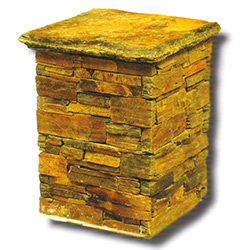 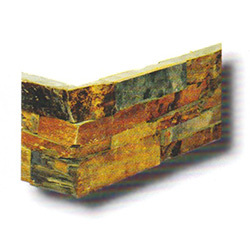 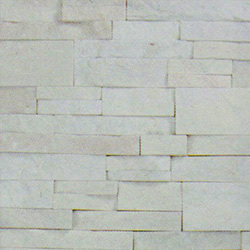 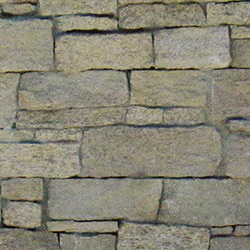 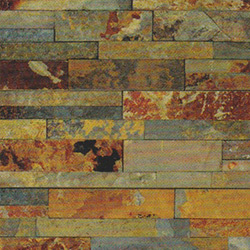 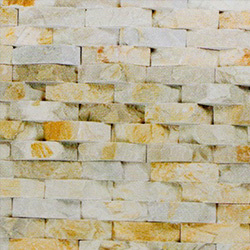 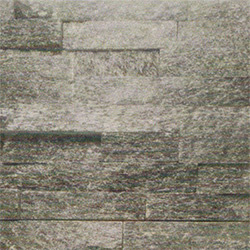 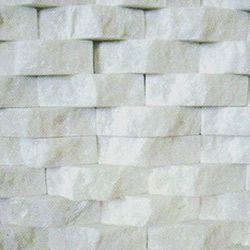 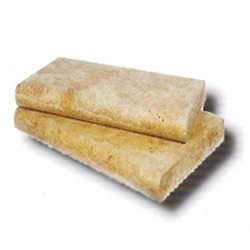 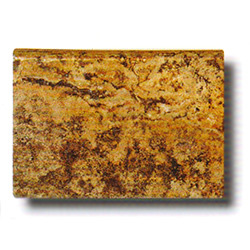 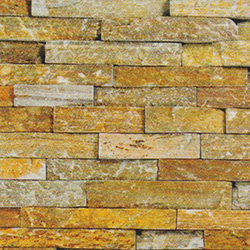 Arroyo Building Materials has a large selection of Natural Stone Resources products for your home improvement project. 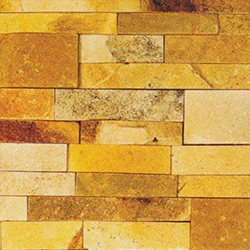 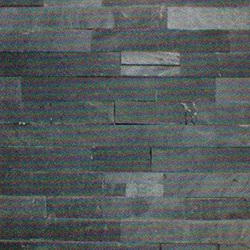 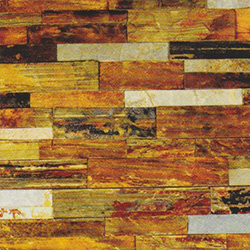 Natural Stone Resources is a premier importer, exporter, and distributor of natural stone products from around the world. 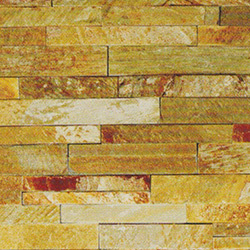 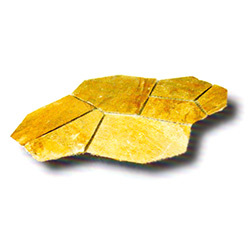 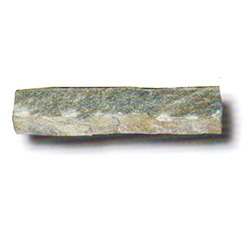 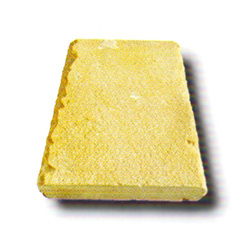 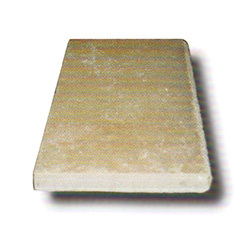 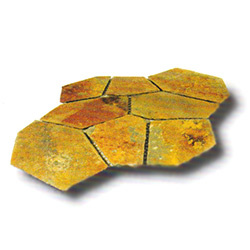 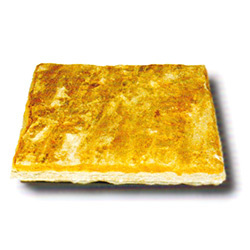 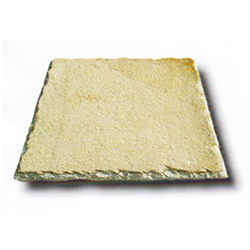 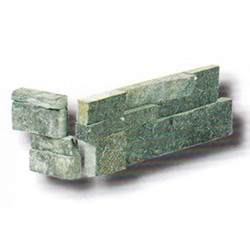 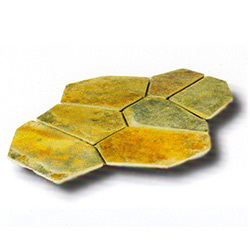 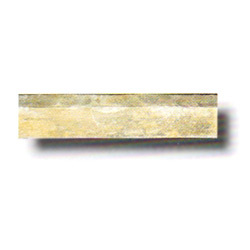 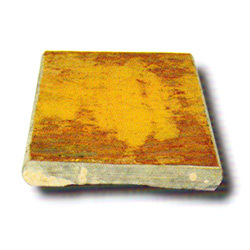 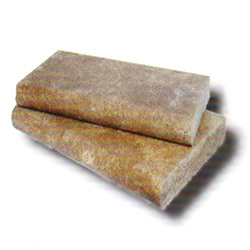 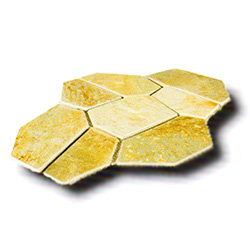 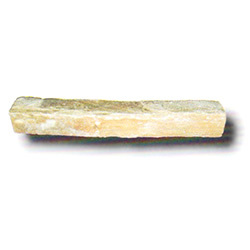 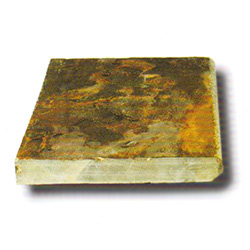 NSR strives to provide our valued customers with the highest quality stone products. 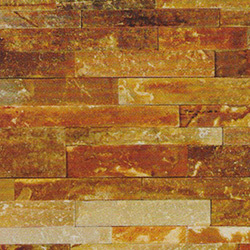 NSR imports thousands of natural stone products from around the world from over 15 different countries. 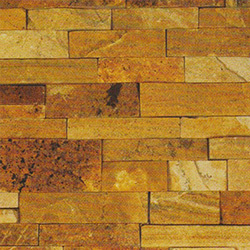 Their products range from tiles, slabs, mosaics, tumbled stone, sinks, trims, and many other items in slate, quartzite, sandstone, marble, granite, travertine, limestone, onyx, and cantera. 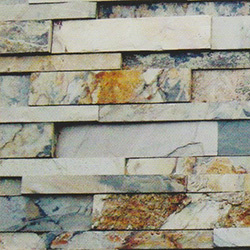 Contact our sales department today and we’ll get you started with Natural Stone Resources.